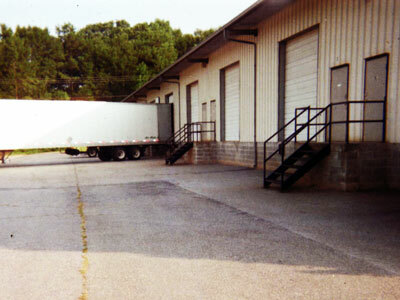 Not only is Ryder Mini-Storage an excellent option for self-storage, but we can meet your company's needs for larger and secure storage with our warehouse spaces that include loading docks. 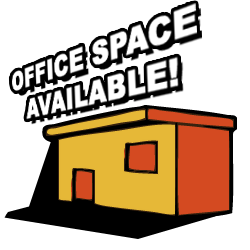 We have a variety of warehouse space available check the sizes below. 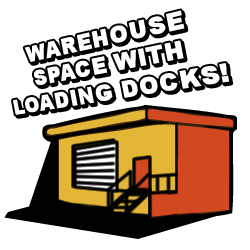 All warehouse spaces have loading docks.